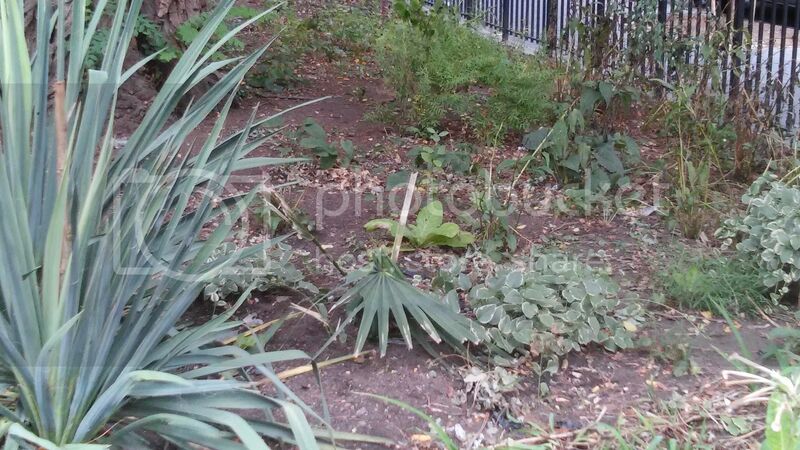 I was up in New York in September and checked out the Sabal minor in New York's Tompkins Square Park. 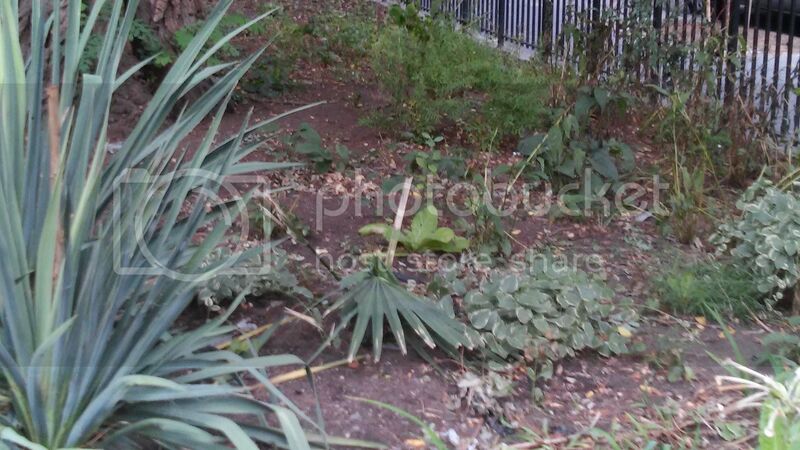 It is hanging on just barely after two brutal winters. 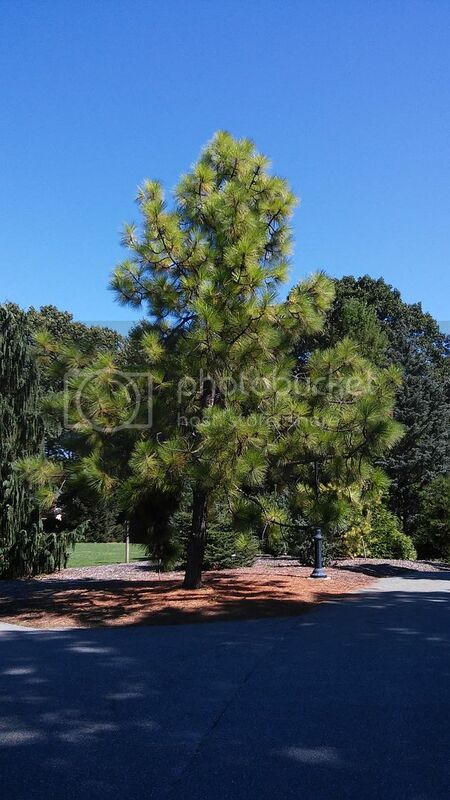 During the same trip we went to a small arboretum called Clark Botanic Gardens on Long Island. 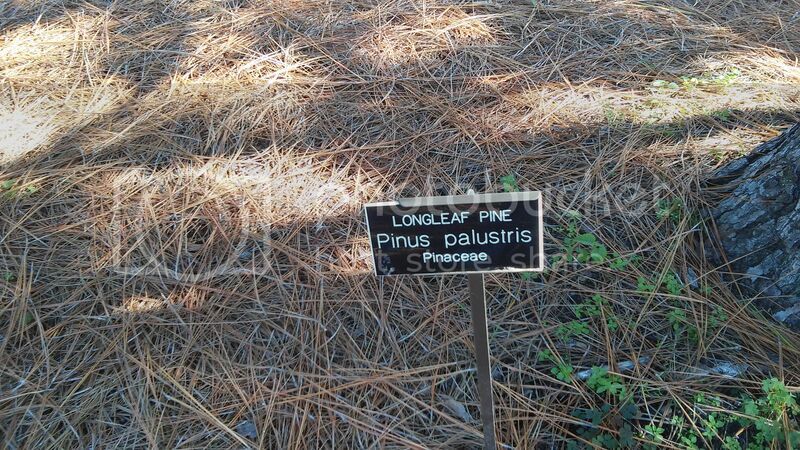 They have a decent sized Long Leaf Pine. I'm surprised that they get enough summer heat to survive up there, but here it is.